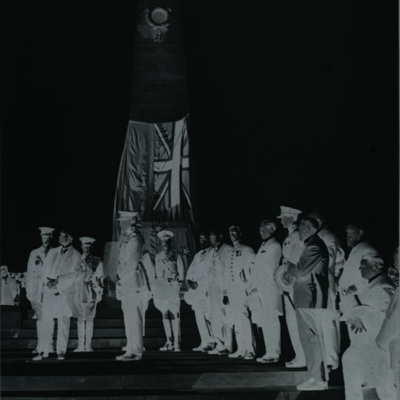 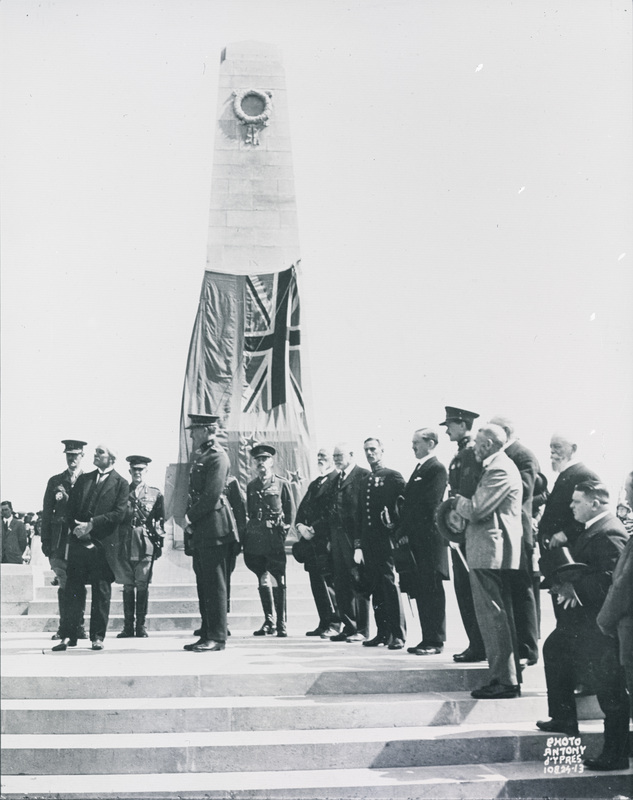 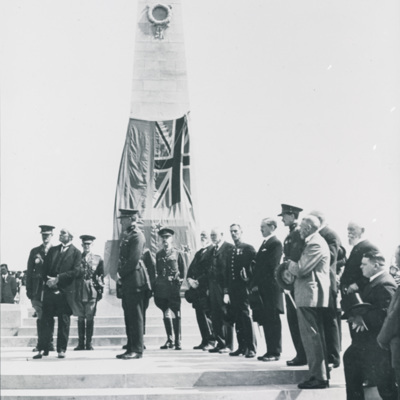 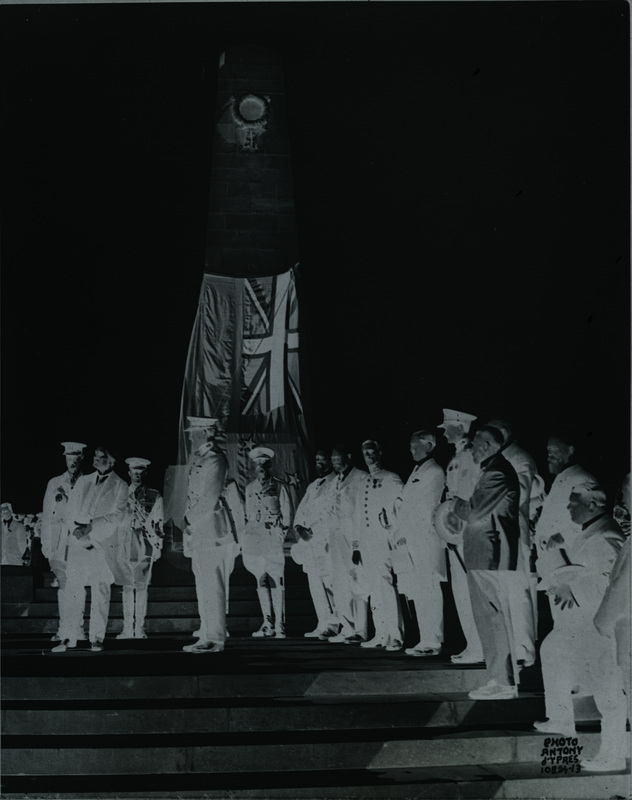 Unveiling ceremony of the monument at Messines on 1 August 1924. 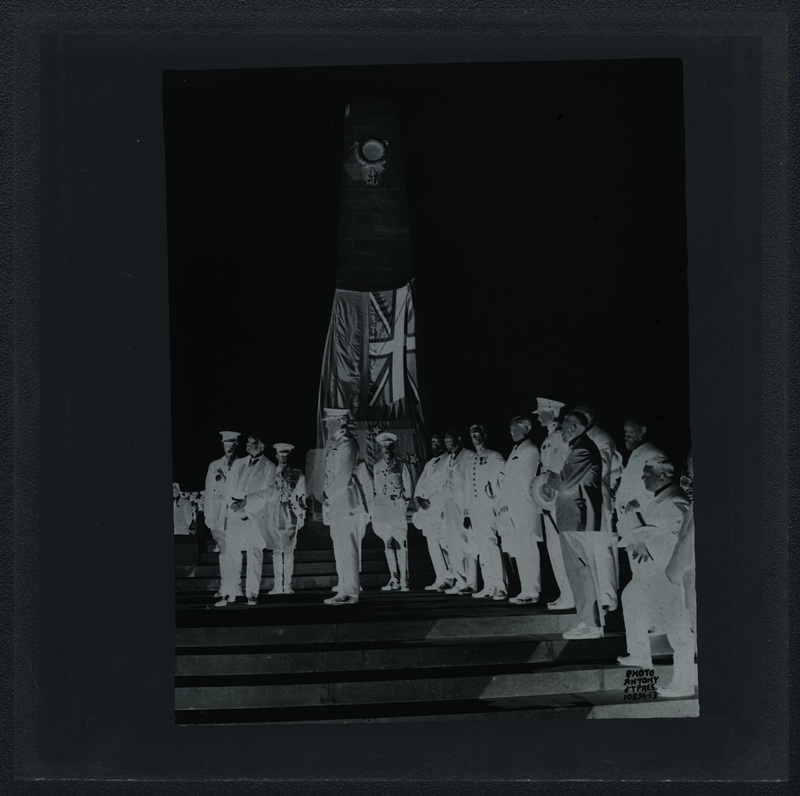 55 x 70mm (w x h) approx. 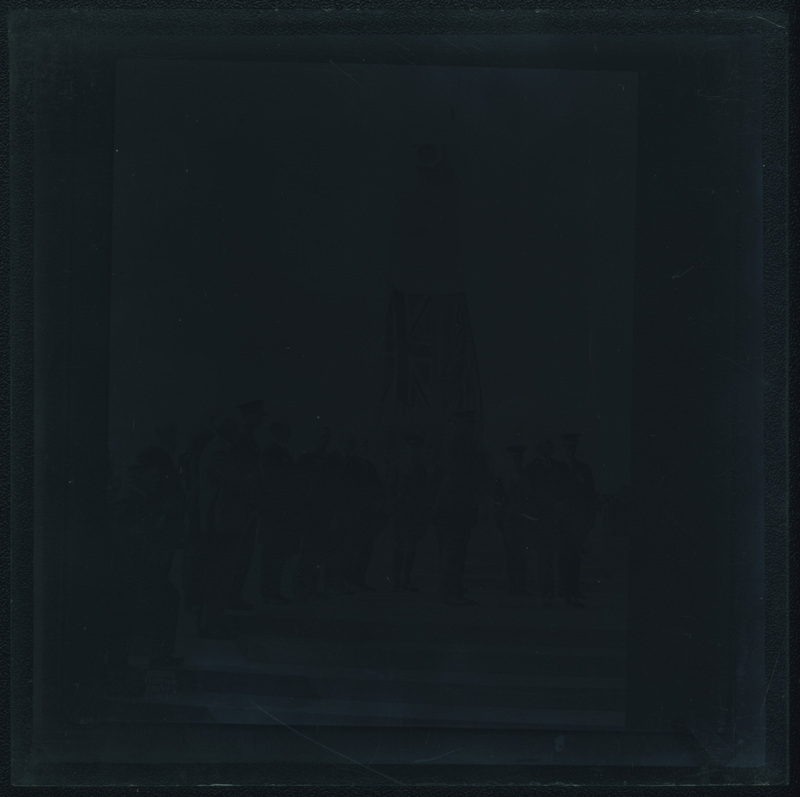 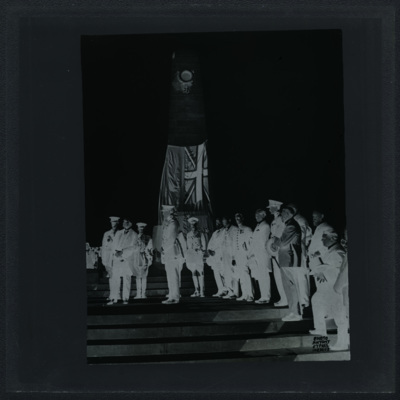 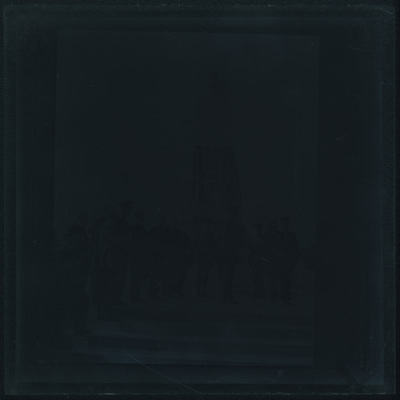 Photographed by Antony d'Ypres Studio Slide attributed to Samuel Hurst Seager (1855–1933), “Unveiling of the Monument at Messines,” Illumination & Commemoration, accessed April 24, 2019, http://seagerlanternslides.nz/items/show/113.